Capitalizing on an efficient industrial network, our organization has made coalitions with numerous reputed logistics solution sources. Thus, we can ensure on-time distribution of consignments. We own a well-constructed storage space that helps in keeping the batch under secured conditions and away from various spoiling factors such as sunlight, water, moisture, dust, rain, and others. 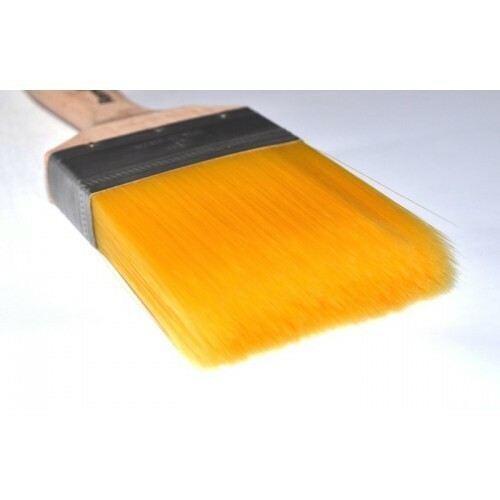 Straight Cut Paint Brush has a high-strength body with excellent dimensional accuracy and high durability.